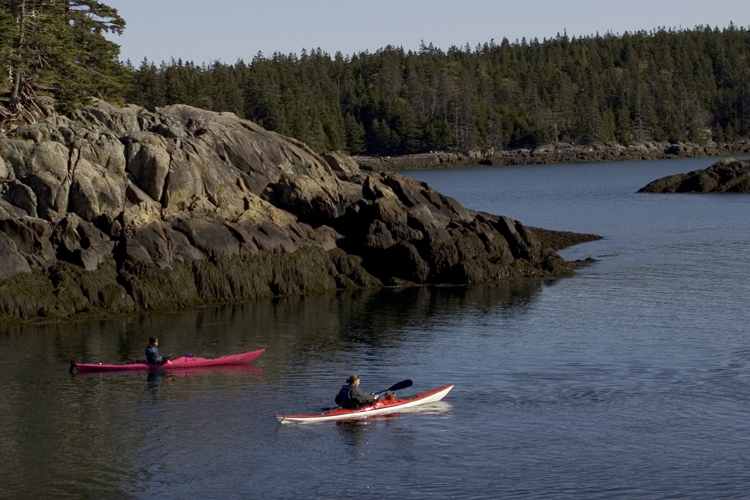 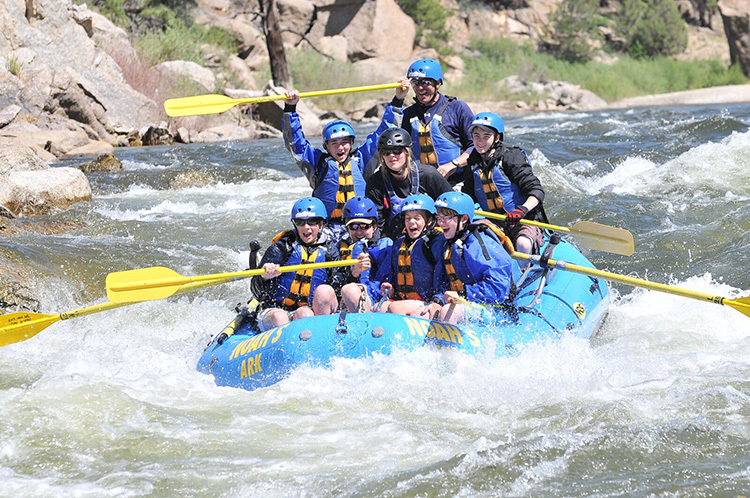 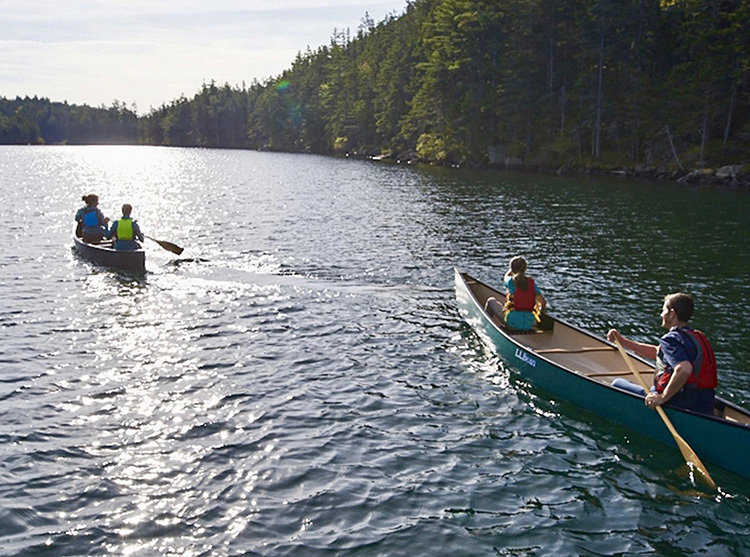 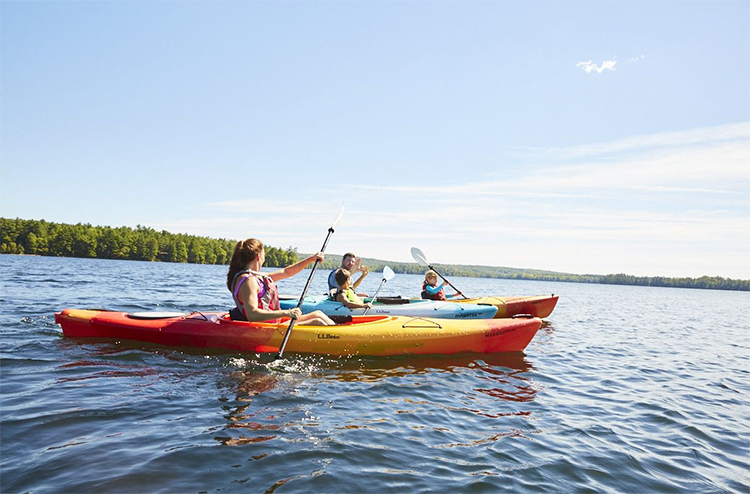 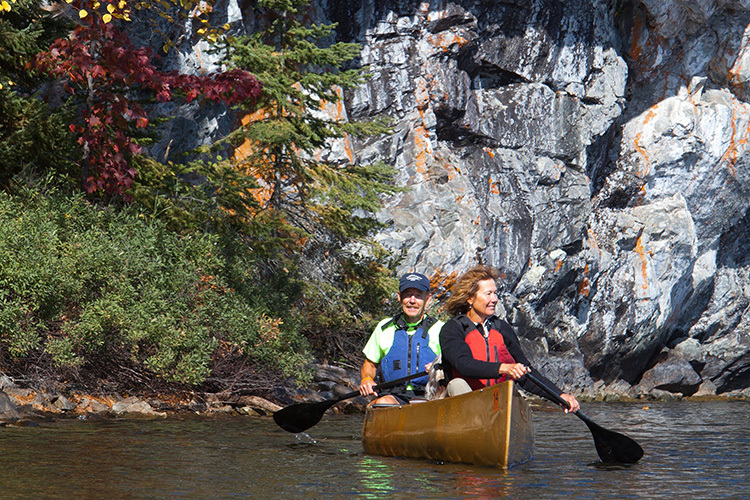 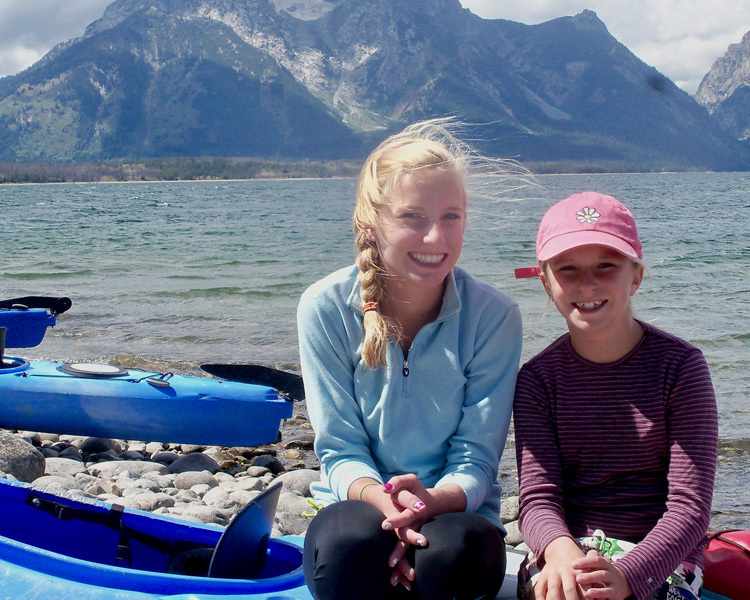 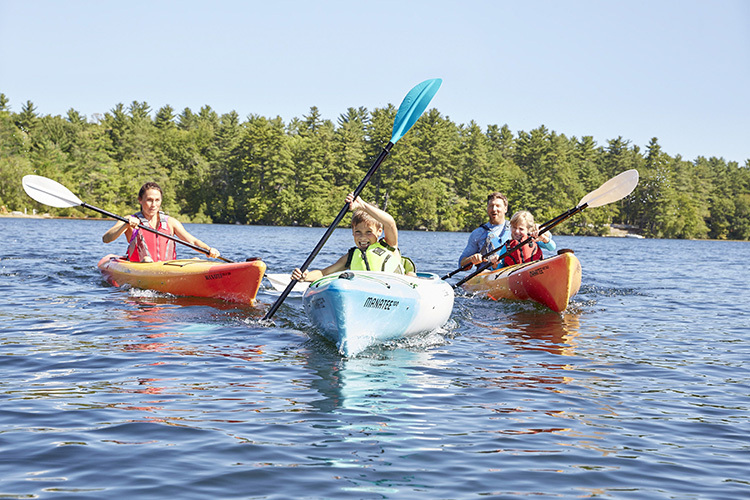 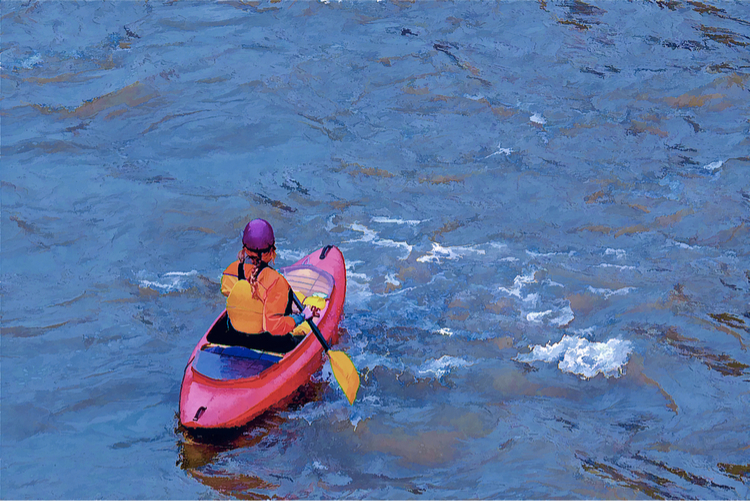 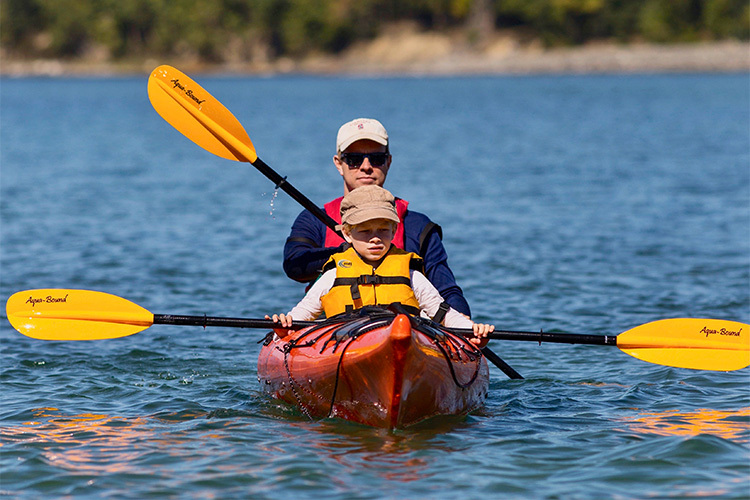 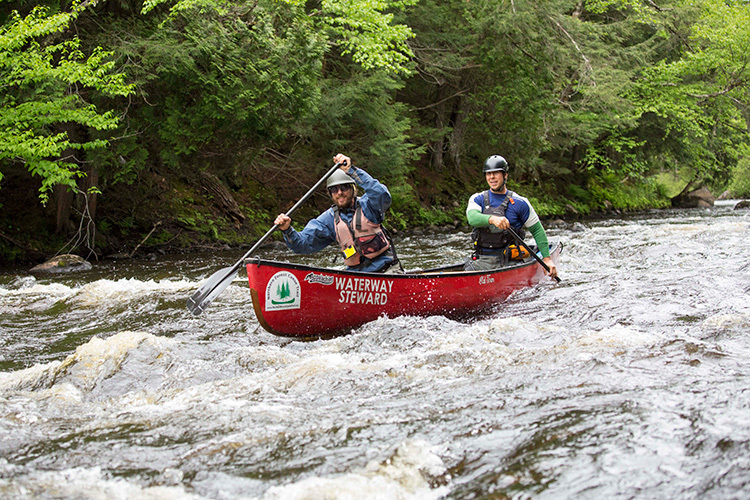 Try these three classic games to keep your kids entertained on your next paddle adventure. 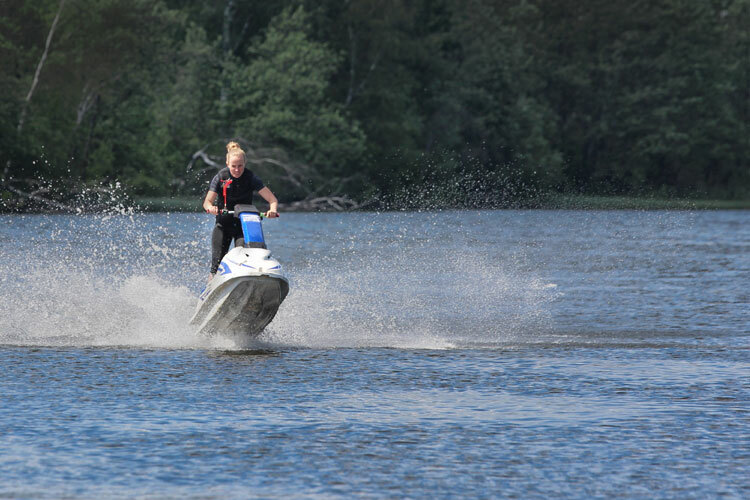 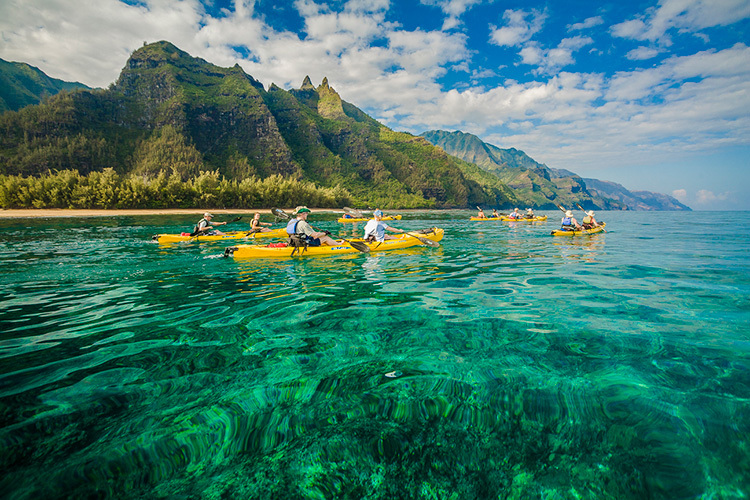 5 Amazing Water Trails You Need To Try Right Now! 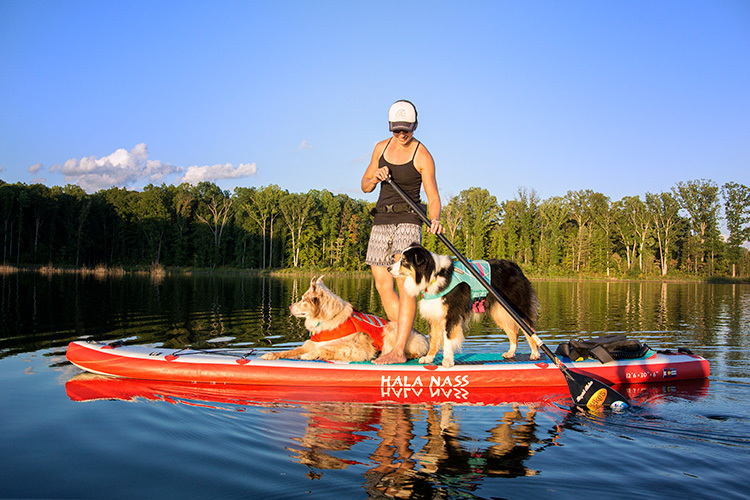 Paddleboarding Made Easy—Get Started Now!